Seam sealed and secured by rollover tops, these Essential Dry Tubes provide an effective barrier between your belongings and the water. Transport your bag by holding the clipped top or using the detachable, adjustable shoulder strap. 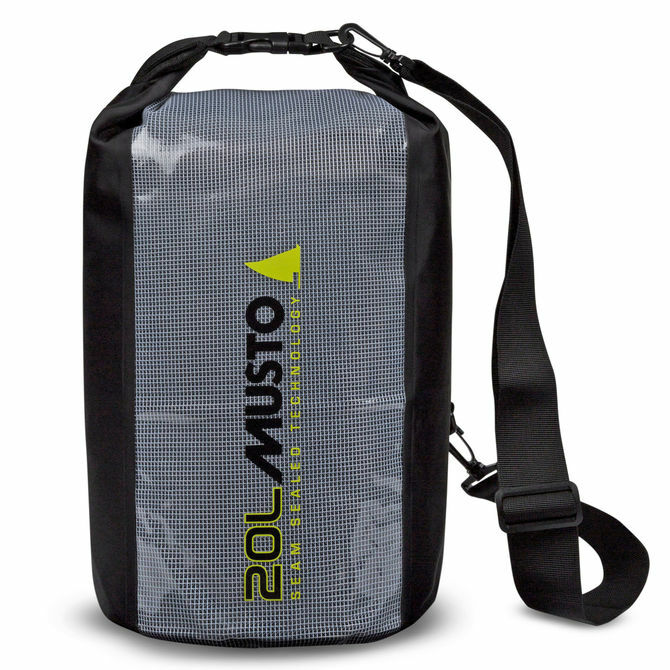 The ideal bag for taking on the boat or expeditions in wet conditions.